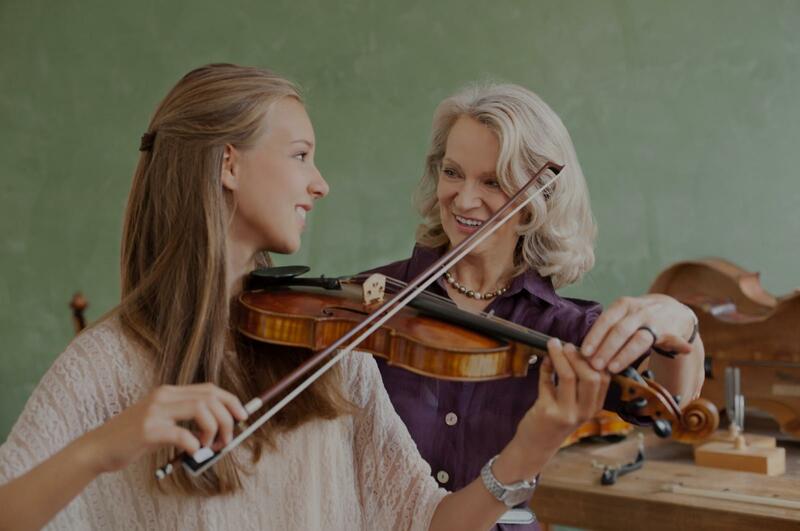 Arcadia, CA Violin Lessons Near Me | Fun Classes. Top Tutors. ned to play! We love Connie's positive feedback and professionalism. My daughter feels comfortable asking Connie questions and I am so glad we found her!" orward to continue learning from her." ount of progress in the time that one has. He is highly knowledgable about the audition process and the real day to day of being a professional performing violinist. I have been playing for 15+ years and find Dimitry's lessons very challenging and stimulating." emely kind and patient and has an amazing teaching style. Our son has only had about 7 months of lessons and each month he has tremendous growth. He is 18 years old and has never had a violin lesson until now. He practices without us having to tell him and he looks forward each week to his lessons with Tigran----That speaks volumes about Tigran as a teacher. We highly recommend him as a teacher and a friend."